Dental implants are a great alternative to traditional bridgework, and dentures. They are safe and look and feel just like natural teeth. Implants are permanently anchored into the patient's jawbone and no preparation of adjacent teeth is required. 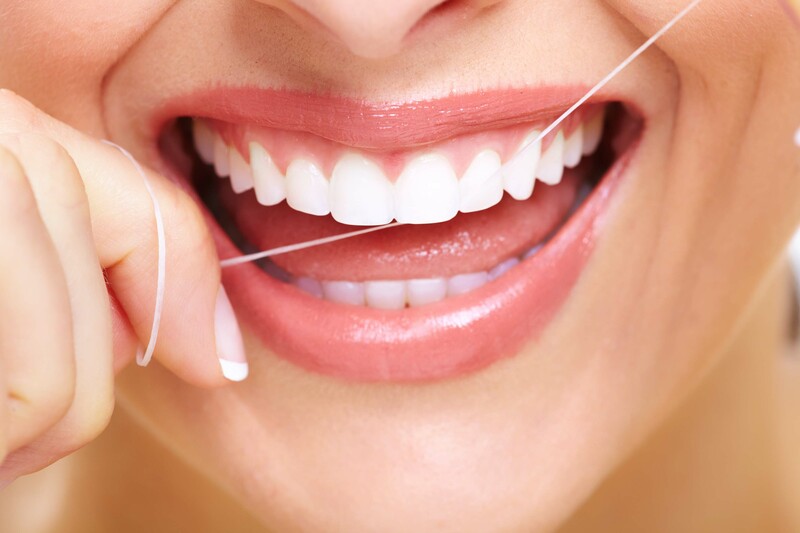 It is important to replace missing teeth, because if left with spaces, your teeth can shift and cause a variety of other dental and medical problems. Dr. Sheffler has extensive experience in treatment planning and designing implant solutions that are custom tailored for each individual patient. The dental implant acts as an “anchor” and is made of titanium. It is placed into the patient's jawbone to act as the new root. Once the area has healed and the surrounding bone has attached to the anchor, the replacement tooth is put into place. The tooth will look and feel just like a natural tooth! - Allows you to keep the rest of your teeth healthy. Dental implants help to prevent the deterioration of your jawbone and keeps your face structure in place, and keeps your still existing teeth from shifting. - Helps to maintain anatomy. When you have missing teeth, you run the risk of the bones in your face shrinking. Bone loss can lead to your jaw line receding and changes in your facial structure. - Security. Expertly placed dental implants will not move around, which means the problems that dentures usually have is completely eliminated. What steps are involved with the implants procedure? There are several steps involved with dental implant surgery, including treatment planning, radiographic studies, and the actual surgery. 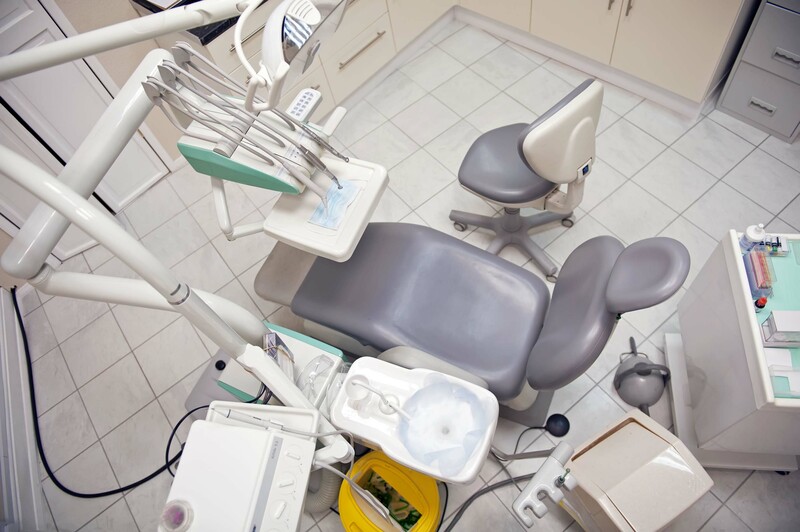 You final restoration can take anywhere from 4 to 9 months to be completed after surgery. Procedure time varies from patient to patient. Once Dr. Sheffler has completed an evaluation of your dental and medical health history, he will decide if you are a good candidate for dental implants. If he decides that you are, then you will have a thorough consultation before your treatment plan starts. Dr. Sheffler will place your dental implant into your jaw while you are under local anesthesia. You will then need a few months to heal and allow your jaw bone to fuse to the implant and anchor it into position. 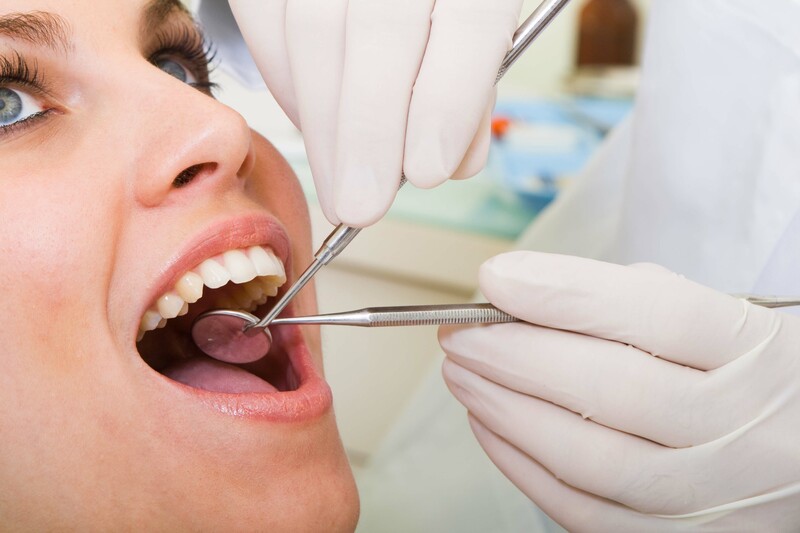 An additional minor procedure may need to be performed to create a better opening for the artificial tooth. At this point in the process, Dr. Sheffler will attach a prosthetic post to your implant. He will then make an impression, and an artificial tooth will be made. Dr. Sheffler will provide you with instructions on how to properly care and maintain your new implant before, during, and after treatment. Through proper maintenance and oral hygiene, your implants will look and function for years to come! Are you currently missing a single tooth? Do you use a removable partial denture or crown? A single tooth replacement may be a more comfortable and esthetically pleasing option! Single tooth replacements look and feel natural, only Dr. Sheffler and the patient will know which tooth is the implant! Call us today to schedule a consultation. Are you missing more than one tooth? An implant-supported bridge could be the best solution for you! With an implant-supported bridge, your bridge will stay in one place unlike traditional bridgework and partial dentures. They are very comfortable, look and feel natural, making them the best solution for those missing more than one tooth. Complete Lower or Upper Tooth Replacement. Should you be missing all of your teeth in your upper or lower jaw, and need to use a full set of dentures to eat, talk, and enjoy day to day living – an implant-supported denture might be the solution you have been looking for! Removable full dentures can have a poor fit and move around causing the patient irritation and pain. With implant-supported dentures, movement and a poor fit is virtually eliminated. You'll be able to eat, speak, and smile without having to worry about your dentures! Call us today for more information!